Huge price reduction! Waterfront opportunity with low maintenance lifestyle! Welcome to River Hills Condos, Jax's hidden gem tucked away on Pottsburg Creek! 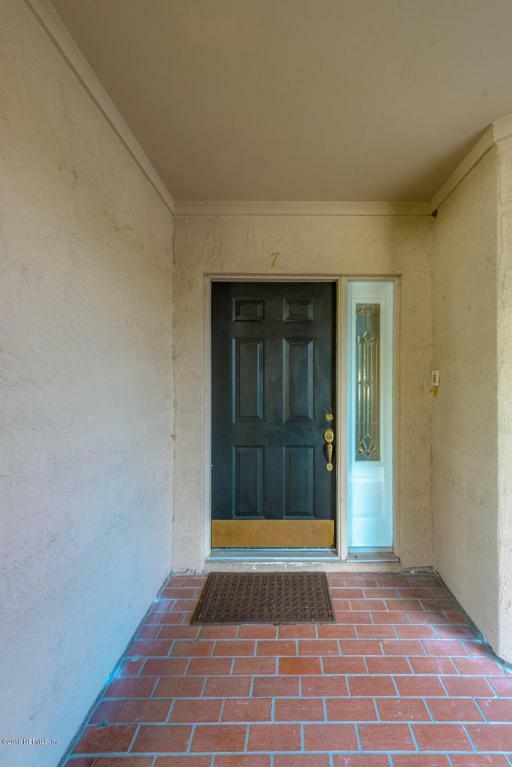 Enjoy your nicely appointed condo on ground floor w/covered patio to enjoy nice view! Lots of wood floors and no wasted space in this one! 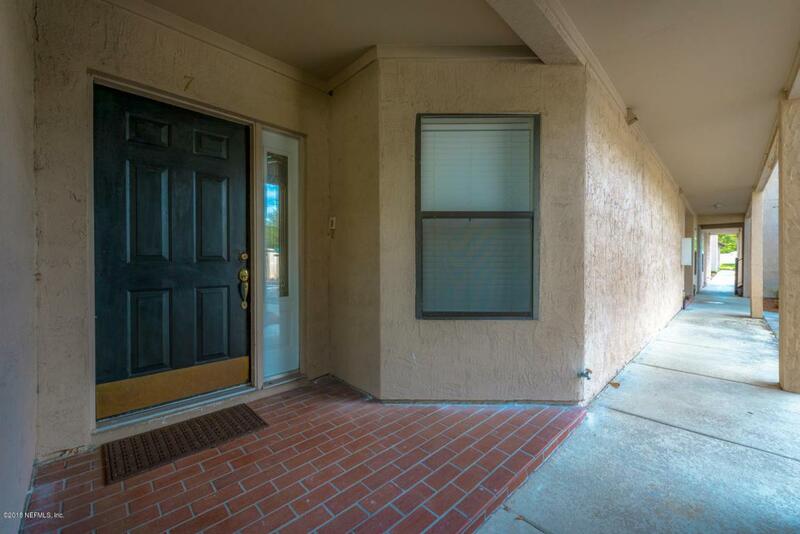 Great room has wood burning fireplace, kitchen has granite countertops, fully equipped & is open to living dining area. 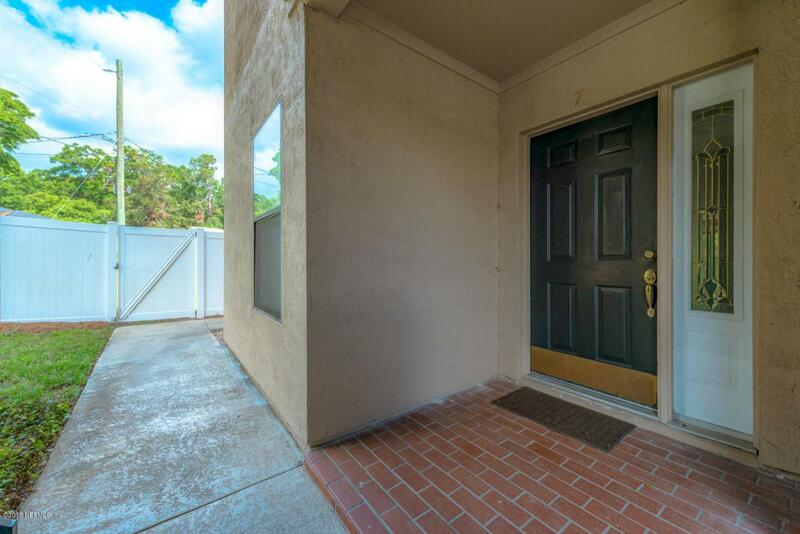 Master bedroom has en suite bathroom w/dbl vanities, walk in closet & covered patio off sliding glass door. Secondary bedroom good sized & hall bathroom for guests. Flex room could be 3rd bedroom w/wardrobe. Condo includes 1 numbered parking spot & one open spot as well as boat slip-#19. 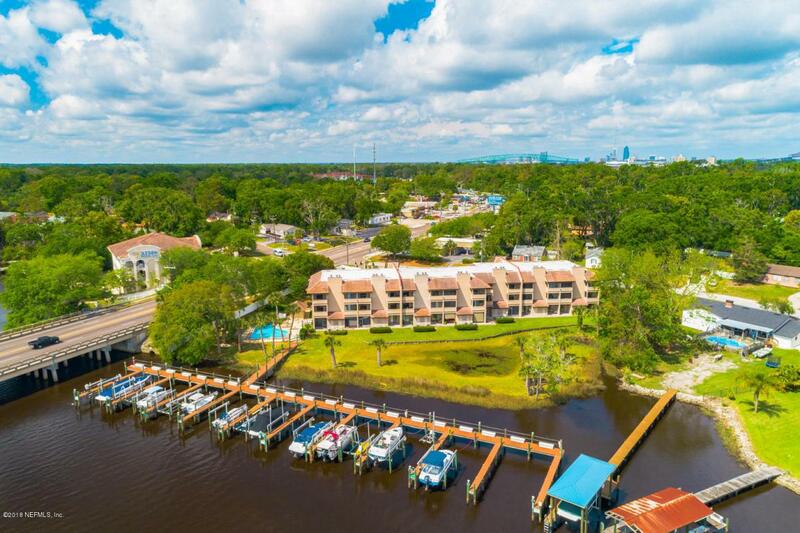 While this community is small in size it offers a gated entrance & club pool for its residents.Closeby to downtown, I95, medical facilities, Everbank Field, retail and shopping! One year home warranty included with acceptable offer. Condo association requires approval prior to closing. Documentation will be provided once a contract has been executed.